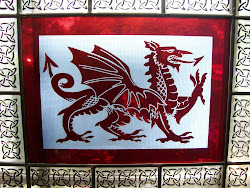 Dynamic factors come into play during the historical periods that our ancestors lived. These factors will influence the surroundings, and often direct the decisions that our family makes among the various branches of the family tree. Many branches come to one of those "brick walls" when the twist and curves are a result of these factors. Trying to get a grasp of these influences will help direct the tree climbing decisions. One aspect I call "Sphere of Influence". The following figures help demonstrate how this concept may be approached. The basic principle is that each family member comes under the influence of a dominate factor which plays an important role in their life. 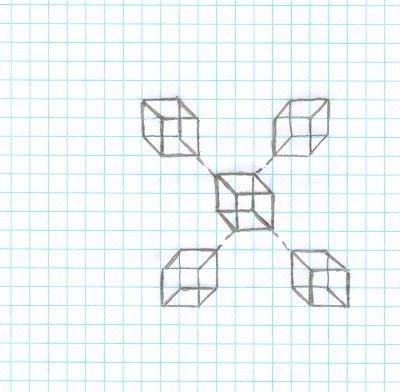 A simple drawing [using graph paper] is shown. 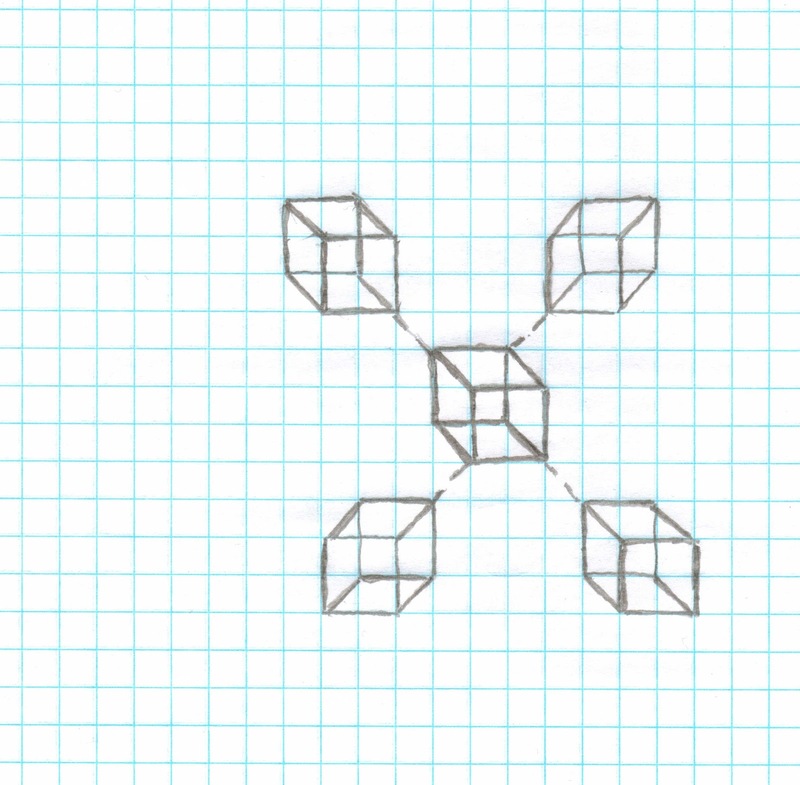 In the center is a square drawn to represent the "dynamic factor" that is central to the time period. It may be an individual, or any issue that seems to play an important role for the family member. 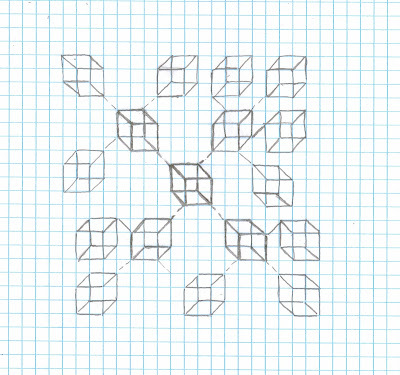 There are four additional squares draw which are connected to this central issue. ...various additional individuals [factors] extend outward in expanding directions. Each being more distant from the center, yet still influence by the connection. A cluster affect it might be called, or a "sphere of influence" surrounding the center. ... let's say the central dynamic is political. For my family history much deals with the complex roll of the monarchy verses individual rights. 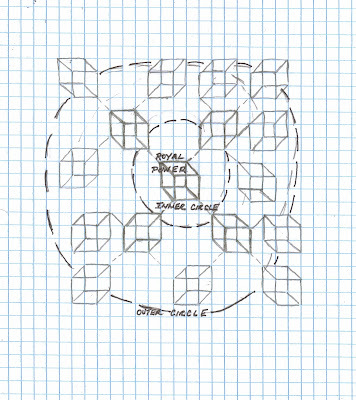 "Royal Power" is the center, and an "inter circle" is formed by those connected. Family records will often list the names of various folks connected to this "sphere of influence", but making these connections become one brick wall after another. 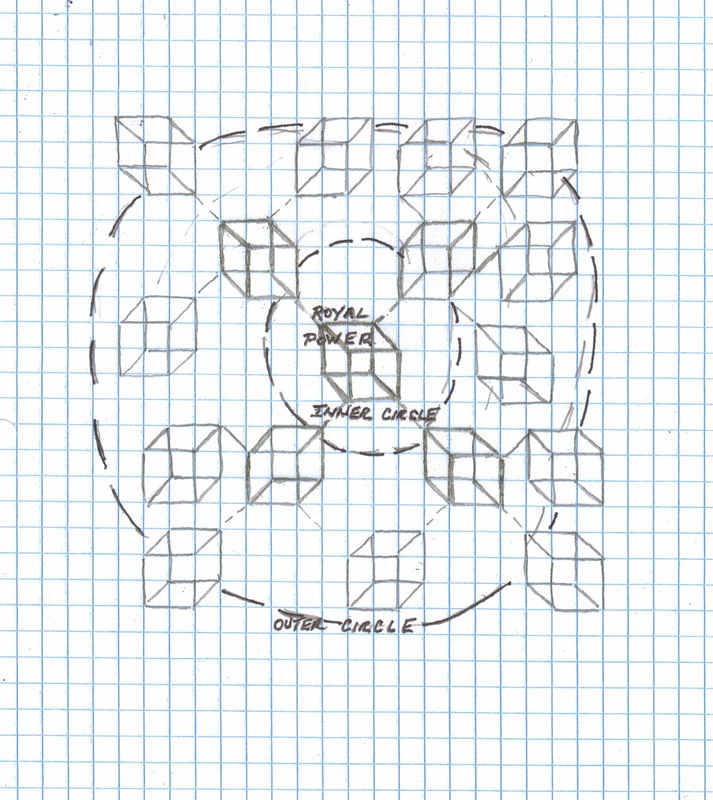 An "outer circle" is formed surrounding these folks, and placing their role in this complex web, will often help connect family members. Influence and authority extending from a central issue. 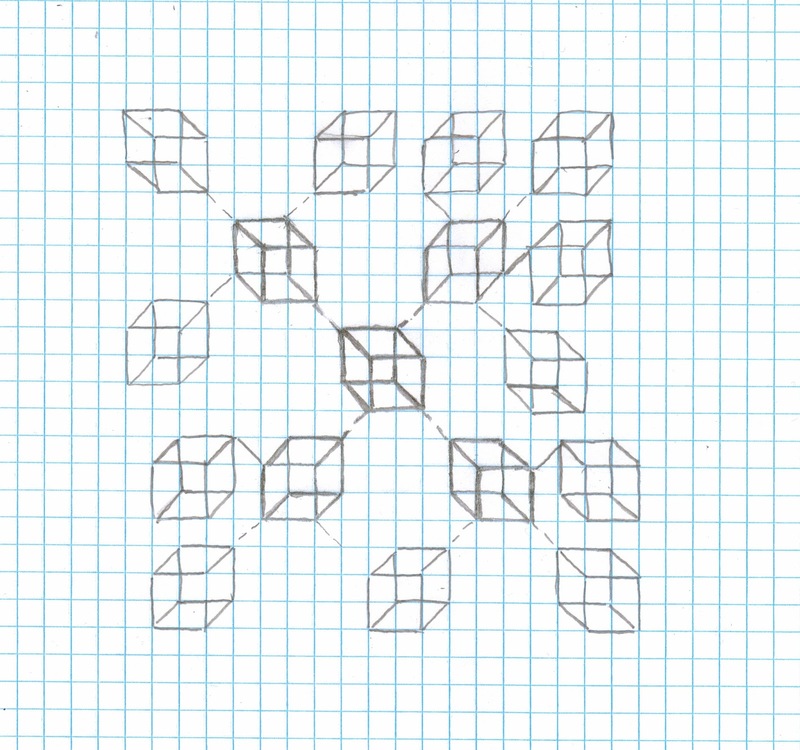 Making clusters and branches will focus many decisions among the family tree branches.